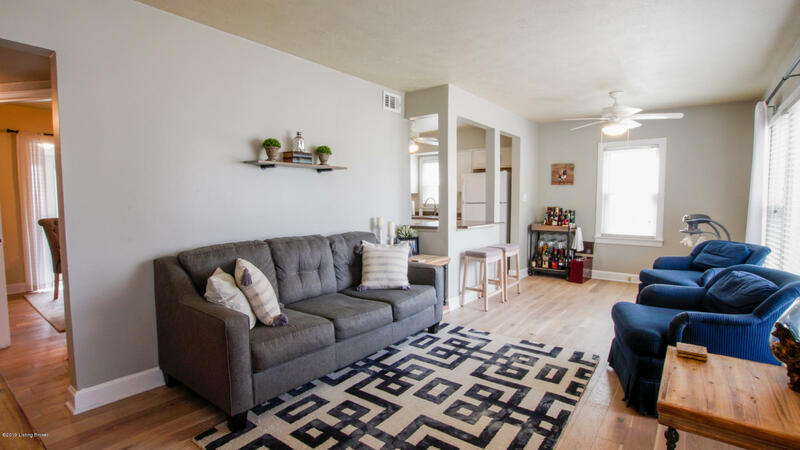 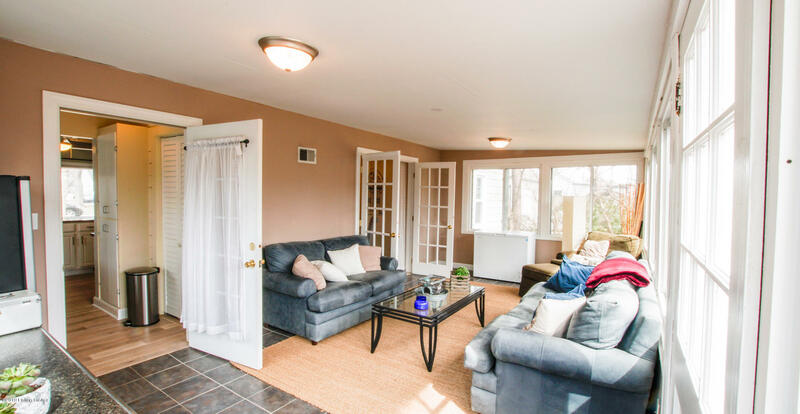 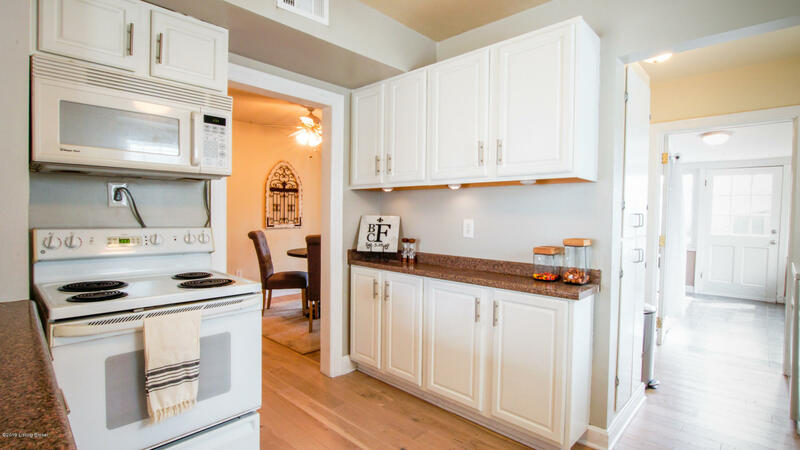 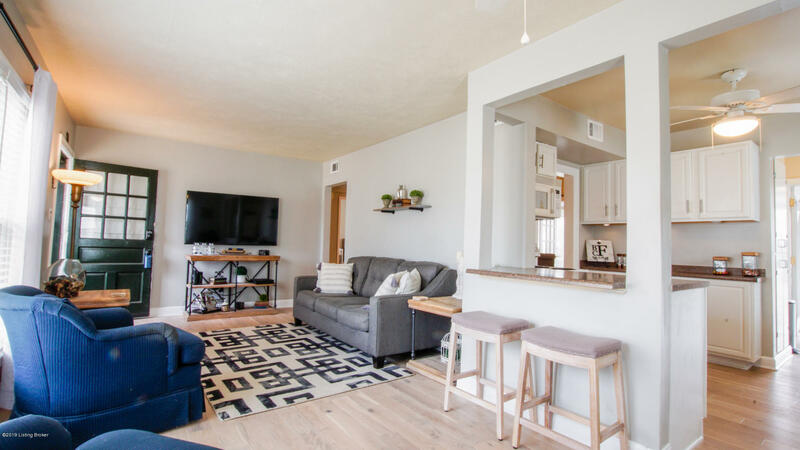 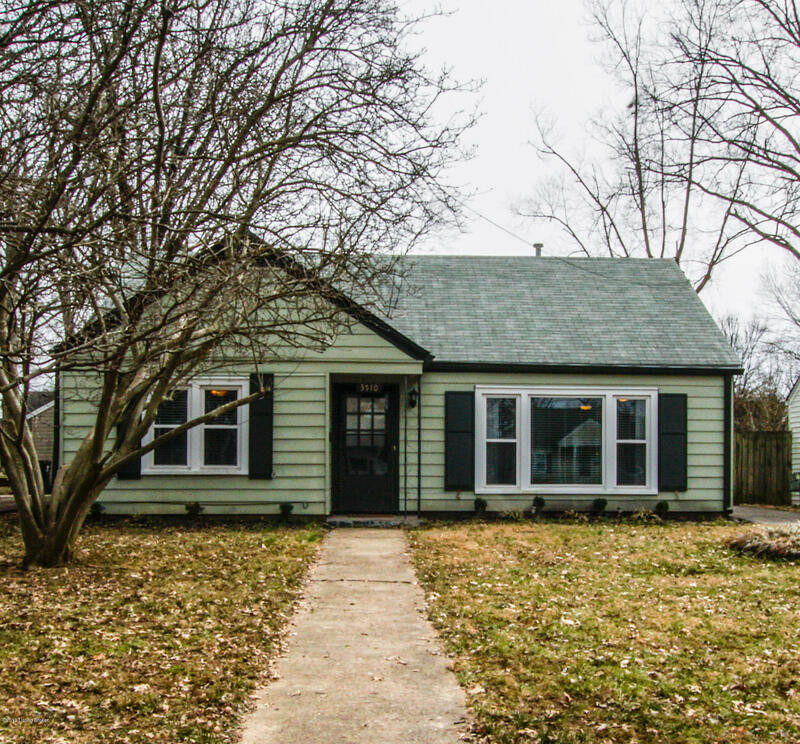 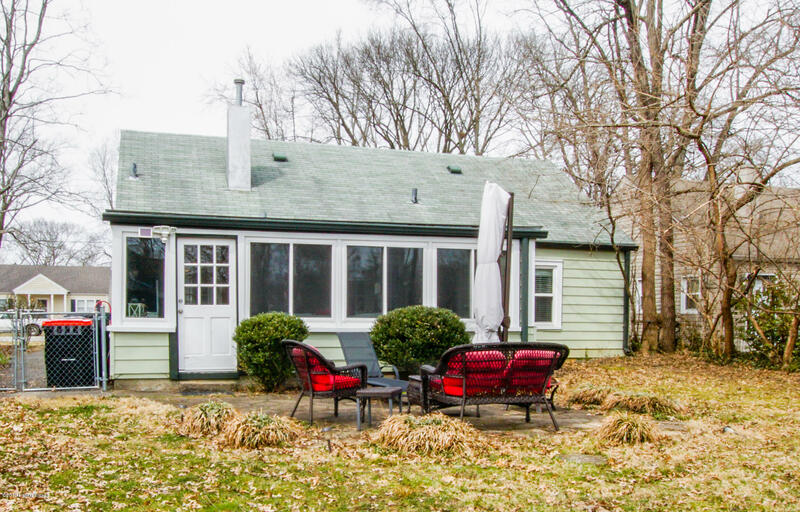 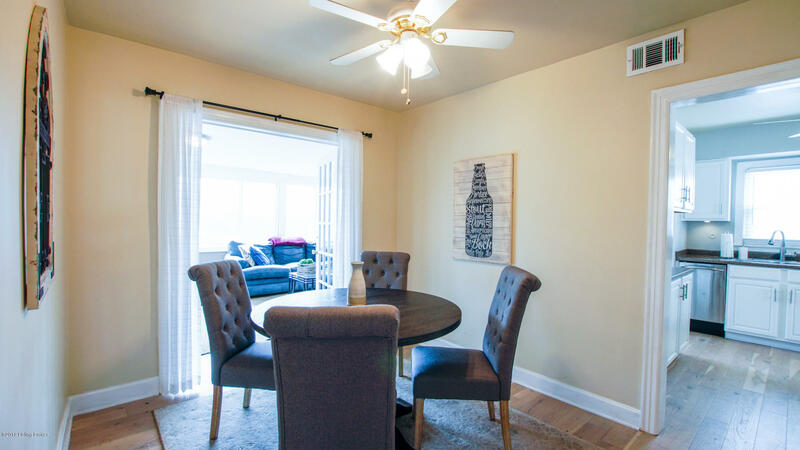 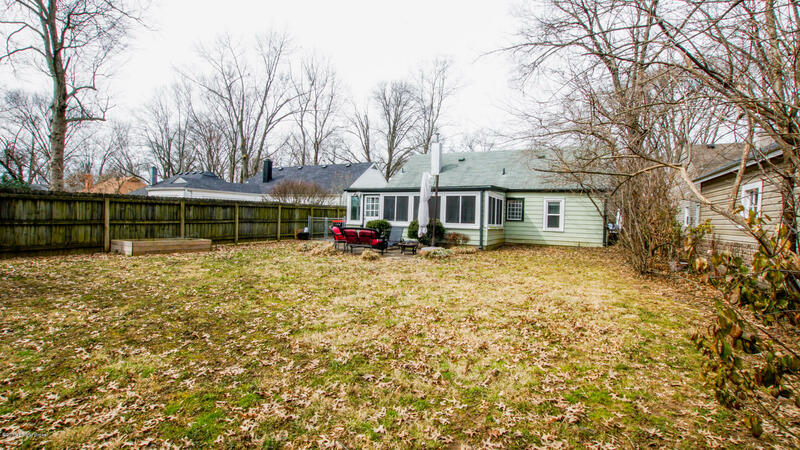 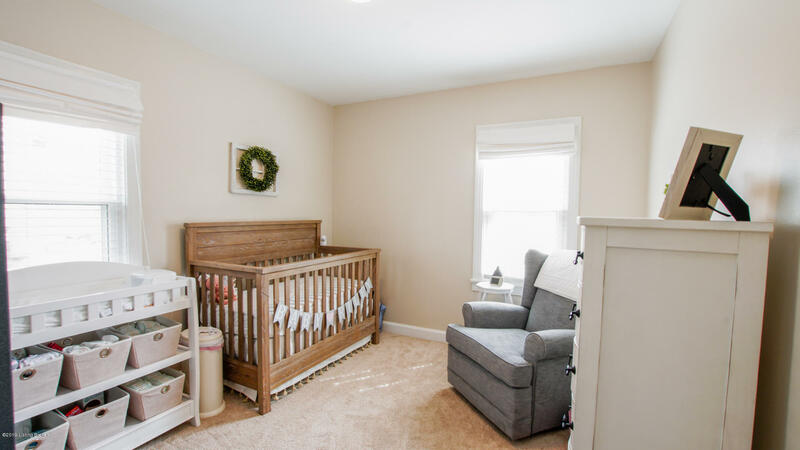 Welcome to this charming ranch in the heart of St. Matthews with lots of living space that features beautiful flooring (installed in the past year! 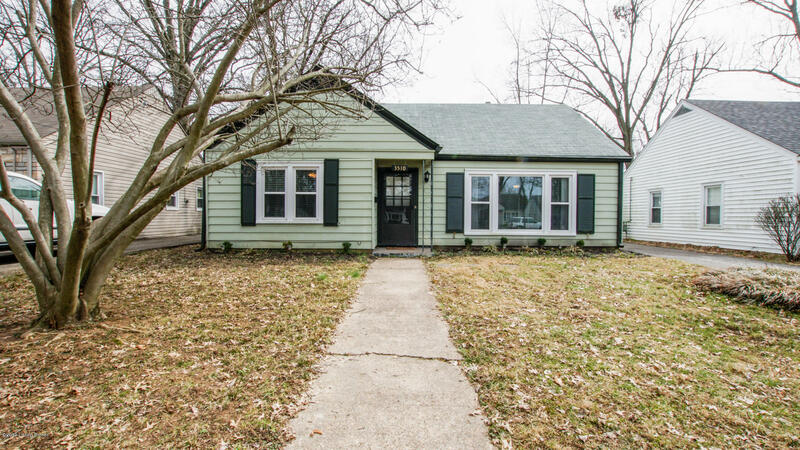 ), neutral paint and newer windows. 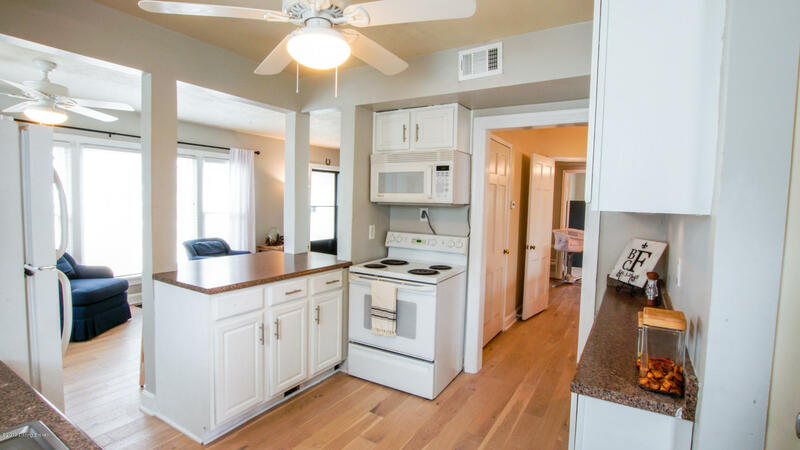 The living room is bright and airy and flows nicely into the kitchen that has a breakfast bar and lots of cabinetry. 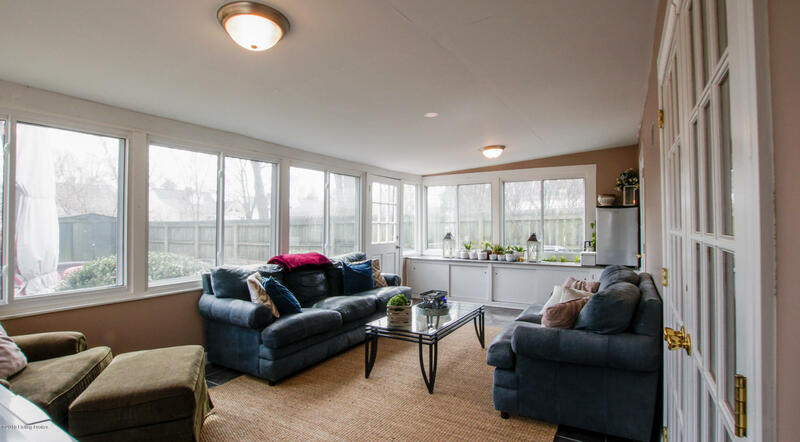 The large family room has loads of windows allowing for tons of natural light. 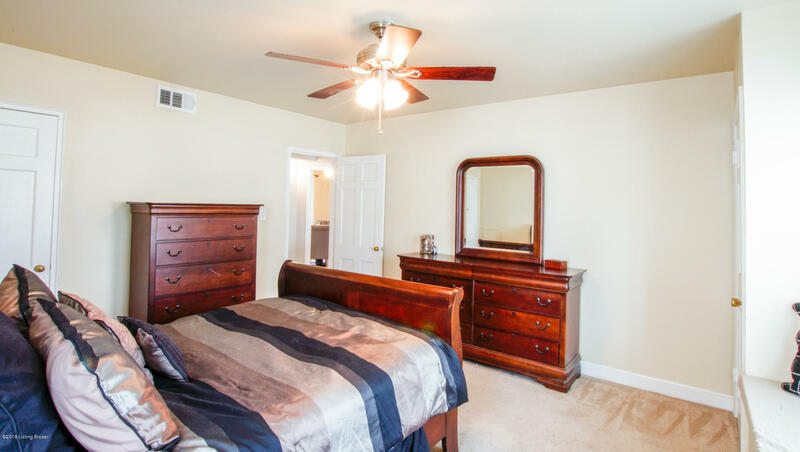 In the spacious master bedroom there are three closets and a window seat. 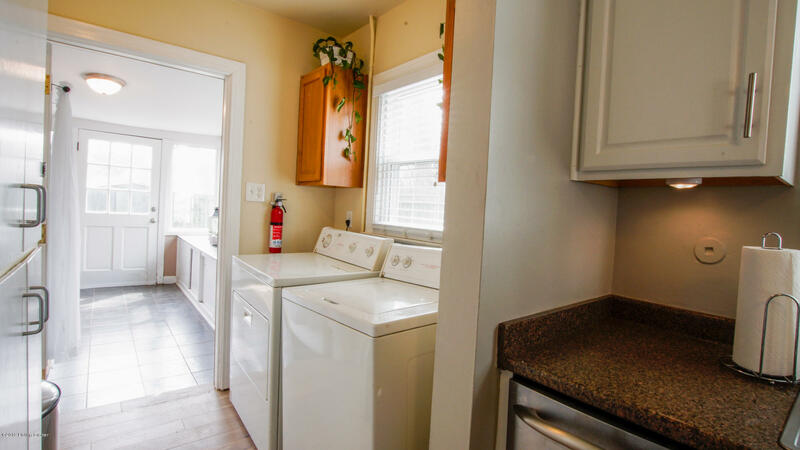 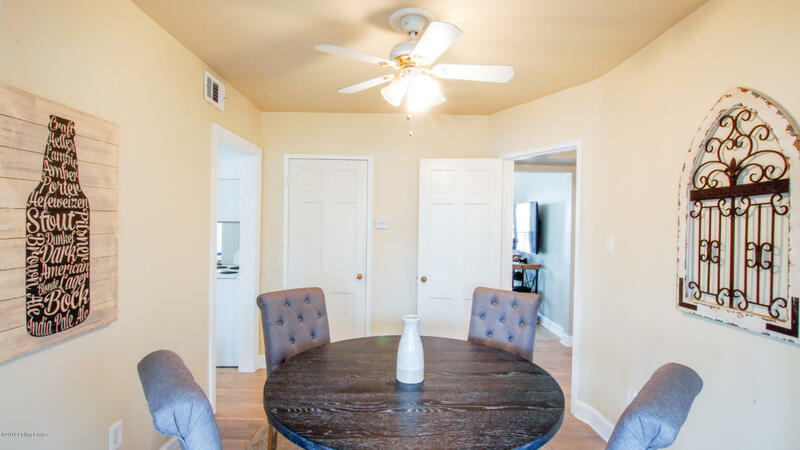 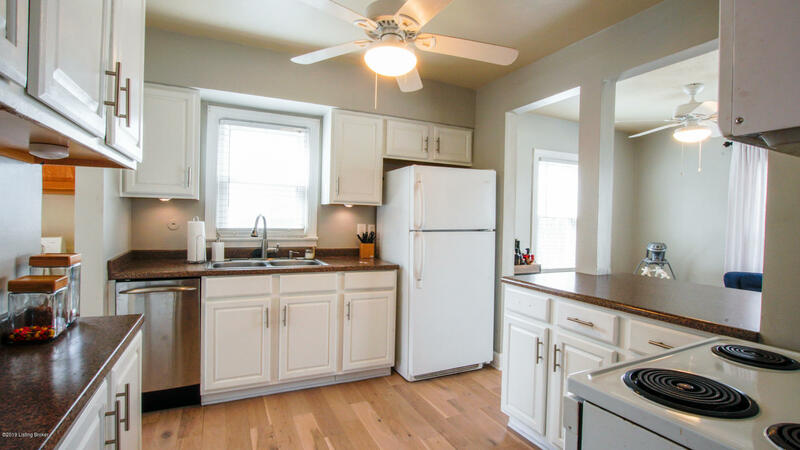 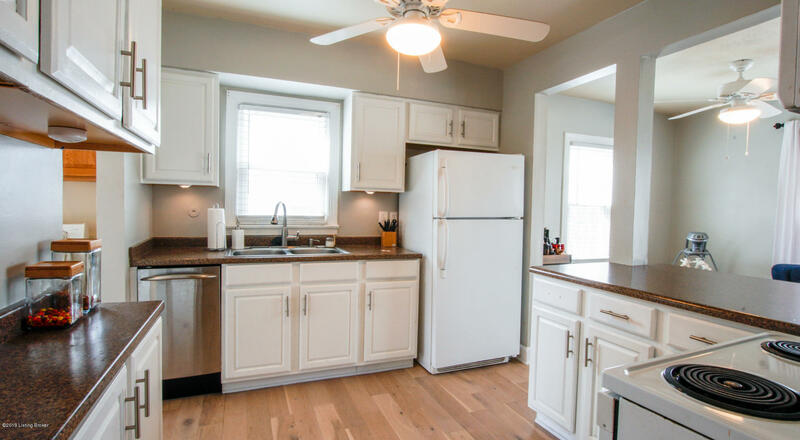 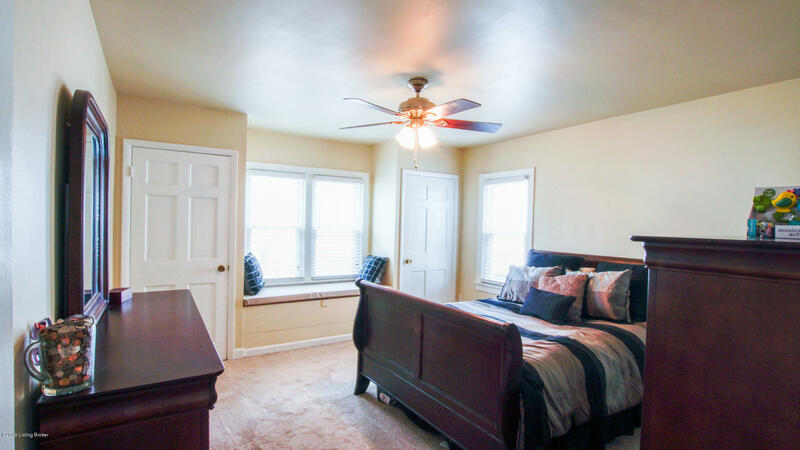 A second bedroom, full bath, formal dining room and laundry/mudroom complete this lovely home. 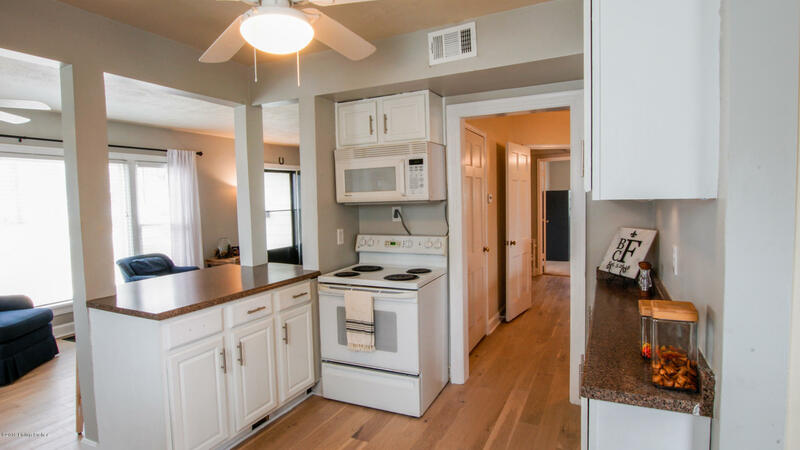 Outside there is a large backyard with patio perfect for entertaining family and friends. 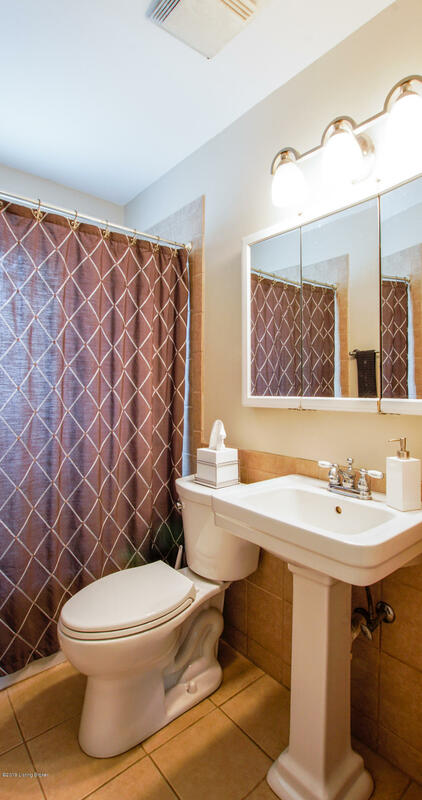 Conveniently located near parks, many restaurants and easy access to shopping centers!